rejuvenation and improvement in skin texture. The Vampire Facial utilizes your own body's healing ability to stimulate skin recovery and smoothing. mechanism within the skin by the absorption of its high concentration of growth factors. Vampire Facial should be completed three months apart for a total of 3 sessions. Results can last for 1 to 2 years. 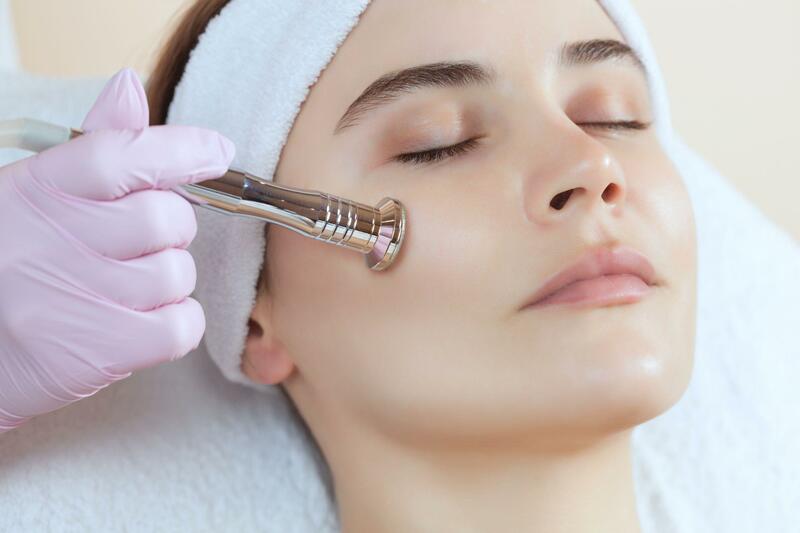 Vampire Facial is right for you.